Nature has never stopped providing people with valuable crops and produces. A good example of such is the Achiote tree, which provides one of the most beneficial seeds found today. These little red seeds are called annatto seeds. For ages, their red pigment has been extracted to use as a body paint or food coloring in Caribbean, Latin American, and Filipino cuisines. 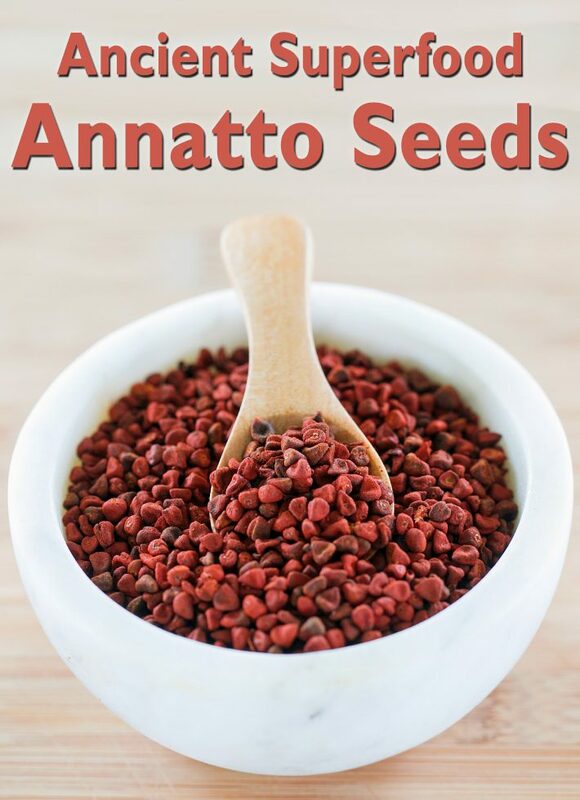 Annatto seeds have helped cure many diseases for centuries. 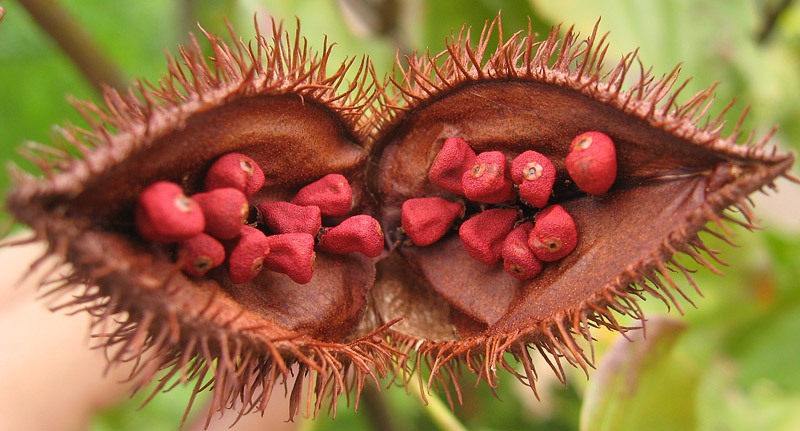 However, it is only recently, after a deeper understanding of their chemical composition, that experts found that annatto seeds have high levels of tocotrienols, a substance with the same structure and effects as Vitamin E.
The substance acts as an antioxidant, one popularly used for skin treatment. It is also a good anti-aging solution because it aids in the reducing of wrinkles and blemishes. It tightens up the skin and makes you look younger. Aside from acting as an antioxidant, annatto seeds also contain high levels of folate or folic acid (vitamin b9). 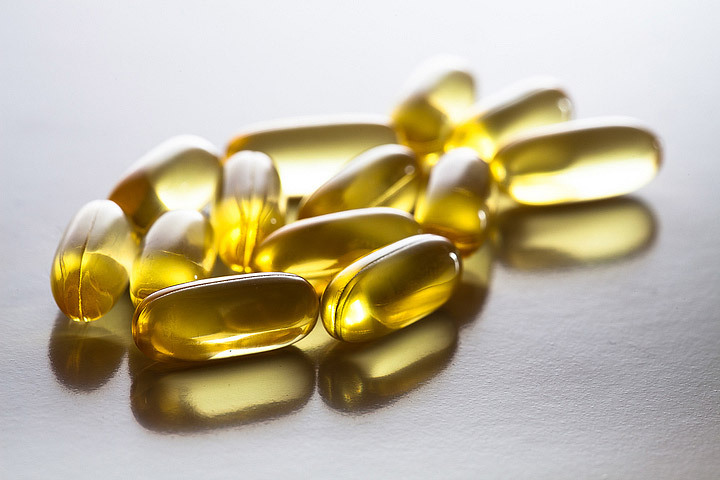 This vitamin is essential in preventing neural tube defects in newborns. That is why pregnant women are prescribed to take folic acid. People often suffer from an upset stomach after eating something, like spicy foods. By consuming annatto seeds, they can easily calm their stomach. The seeds are also helpful in ensuring healthy digestion due to their high fiber content. Fiber helps in two ways. It promotes smooth bowel movements, while also improving the ability of the body to absorb nutrients. Apart from enabling healthy digestion, the seeds are also beneficial in lowering cholesterol and managing diabetes. 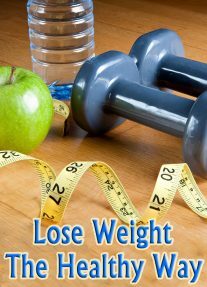 These benefits can be expected once the seeds optimize the glucose and insulin levels in the blood. 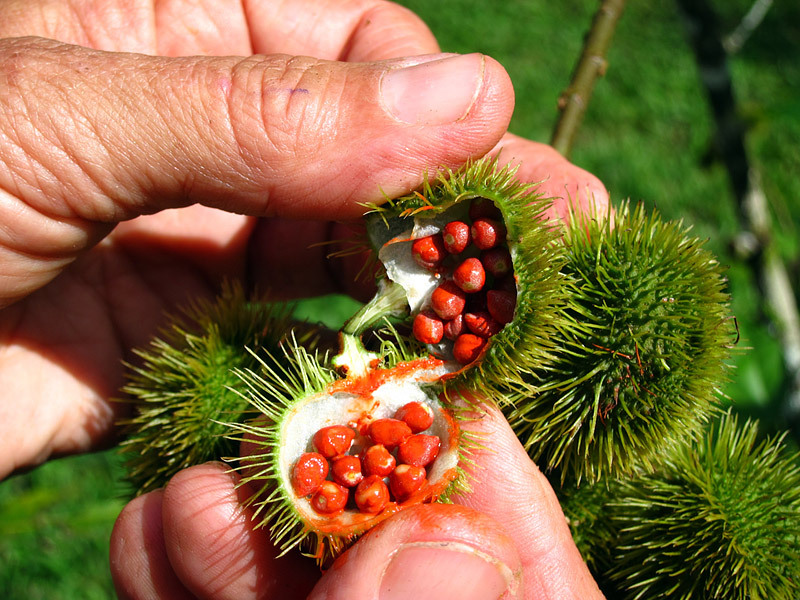 There are two key antioxidant compounds found in annatto seeds, tocotrienols and norbixin. 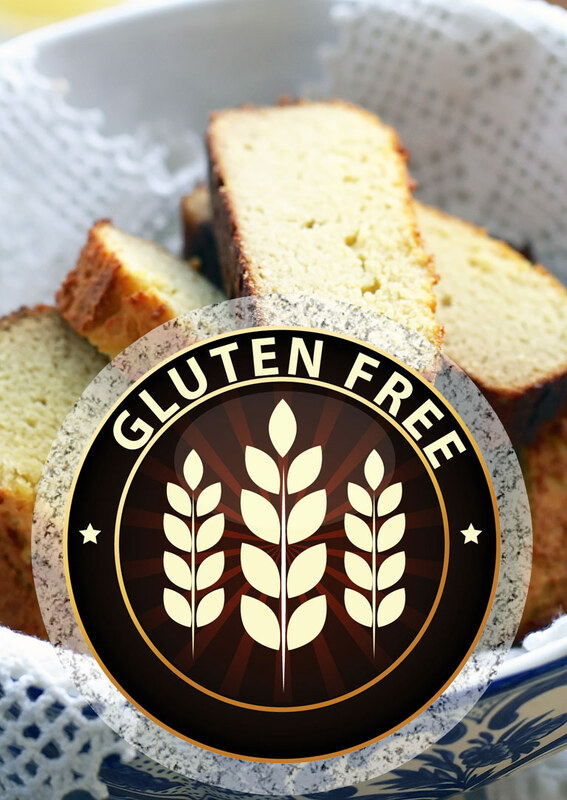 Studies show that the latter plays a vital role in preventing cancer cells from spreading. Such health benefit of Norbixin may be due to the anti-mutagenic effect it delivers, which prevents healthy cells from getting exposed to free radicals and cancerous cells from mutating under the influence of UV light, superoxide’s, or peroxides. Hence, its inclusion in many skin care products. Calcium is essential in keeping the density of bones and strengthening them. 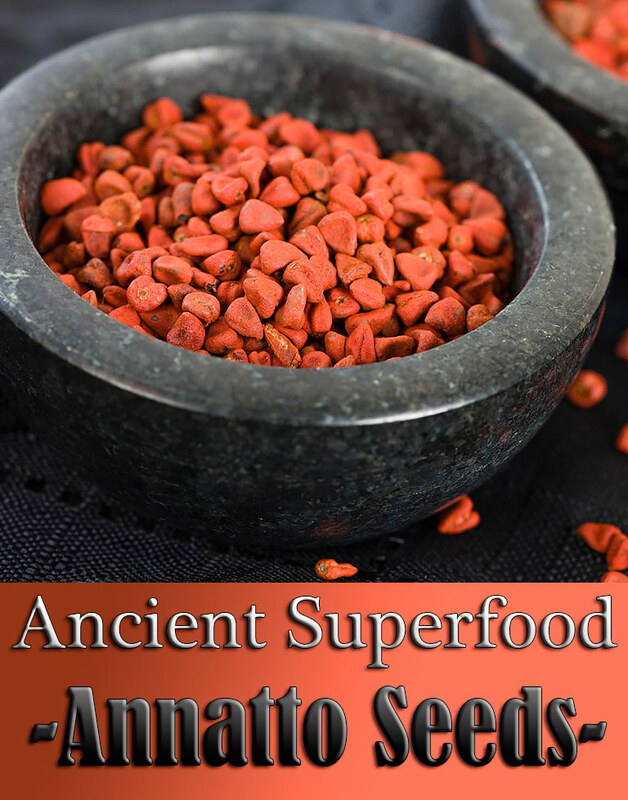 Given that, annatto seeds contain high levels of calcium, making it a valuable supplement, especially for those who are at risk of osteoporosis. 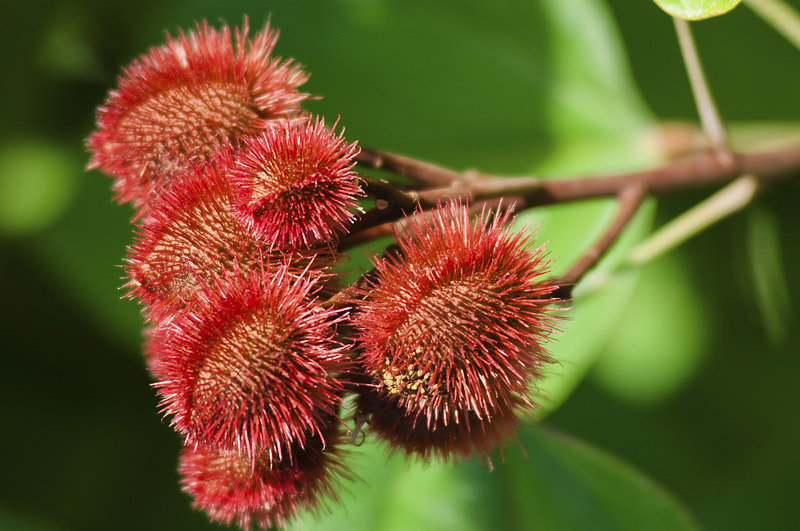 You can make a paste out of the annatto seed powder that you can apply to wounds, skin irritations, and burns. The paste speeds up the healing process and prevents the risk of infections with its high antimicrobial properties and reduces scar appearance, too. The seeds from the Achiato tree can also prevent eye issues, like cataract development and macular degeneration. Studies show that this is due to the high carotenoid content the seeds have, which functions as antioxidants in the visual system. Annatto seed benefits also include keeping the kidneys and liver healthy and lessening cholesterol, blood pressure, and inflammation. It also acts as a mild laxative. From here, you have seen just how much the annatto seeds can help improve your overall health. If you want to enjoy all these, you only need to have annatto seed powder accessible to you all the time. FYI: unless you have a powerful spice grinder, buy annatto seed powder instead of the whole seeds. The powder can be used to flavor and color stews, stir-fries, rice, curries, or soups.